There’s no bigger shopping win than bagging a product that has more than one purpose. This innovative blanket has not one, not two – but three uses. 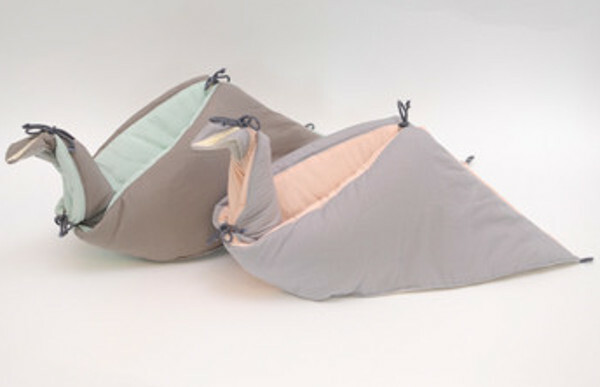 As the name explains, the Play-Fold-Bird by Danish label Fabelab is a blanket, sleeping bag and toy all in one. 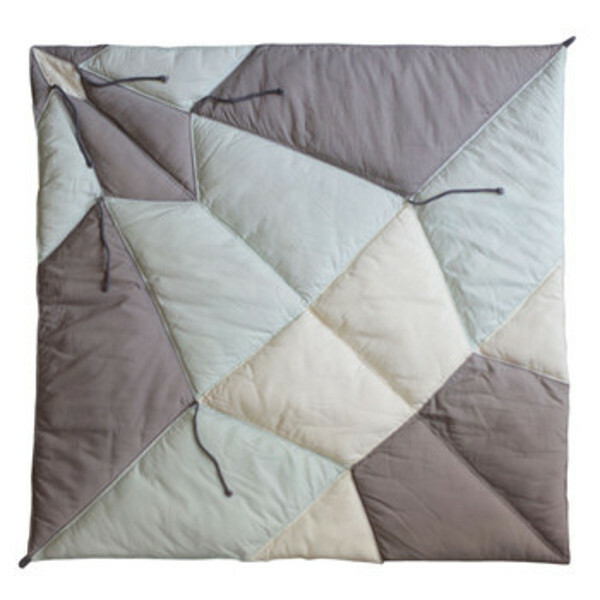 This quilted blanket is made of cotton and jersey, making it a lovely soft playmat or cot quilt. 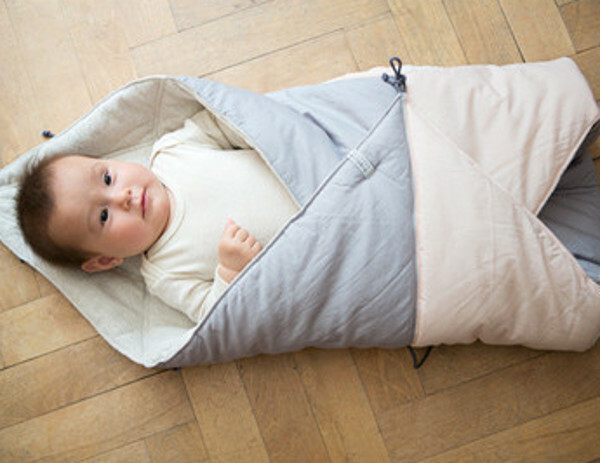 Its clever segmented design allows for fold-lines where the blanket can be arranged into a snuggly sleeping bag. Use those same fold-lines and ties to make the origami bird. It’s a fun challenge for older children or simply a fun toy to cuddle and roll around with. The Play-Fold-Bird is inventive but simple. Its three-in-one design inspires imaginative play and, with enough practice, will help pre-schoolers learn how to tie knots. Yet another bonus! It comes in Alisan, the soft hues of pink and grey, or the grey-green tones of Jade. Mother-of-two and architect Michaela Weisskirchner-Barfod is the brains behind Fabelab. She aims to design creative products that give stimulate kids’ imaginations. 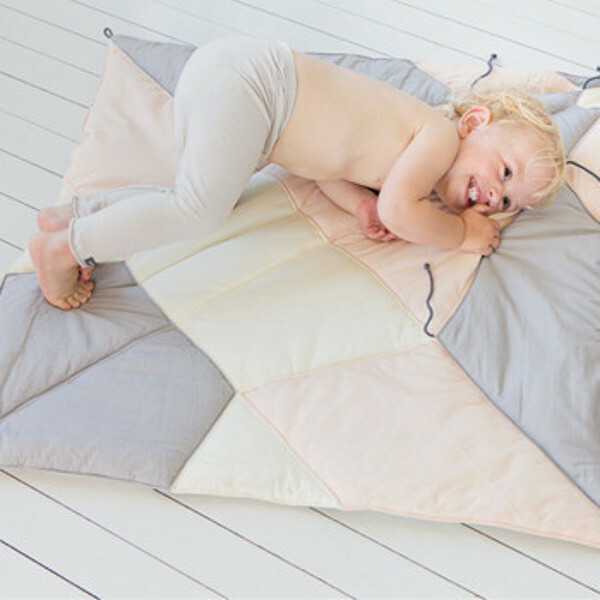 This brilliant blanket is easily washable, but spinning and tumble drying are not recommended. 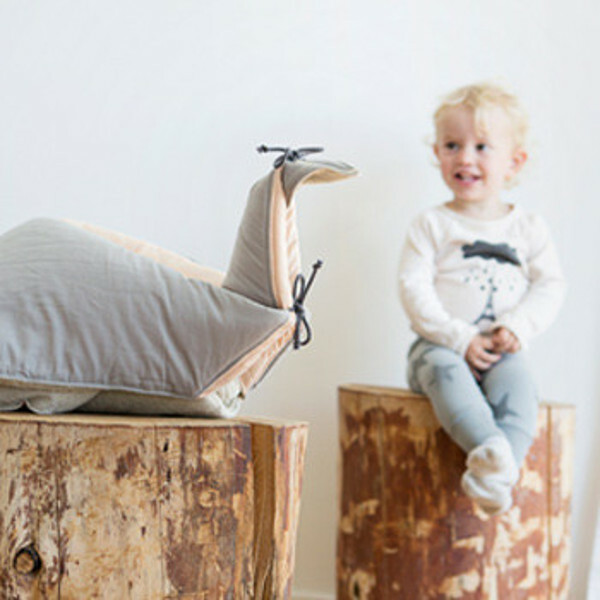 The Play-Fold-Bird is not currently stocked in Australia but can be found at Scout & Co for $137.55 (AUD). Scout & Co are the exclusive UK stockist of this Fabelab product and they ship to Australia and internationally.